While we’ve rounded up some great popsicle molds for you, don’t worry—we’re not going to leave you hanging if you need some inspiration as to what to put in them. There are great recipe books for everything and popsicles are no exception. 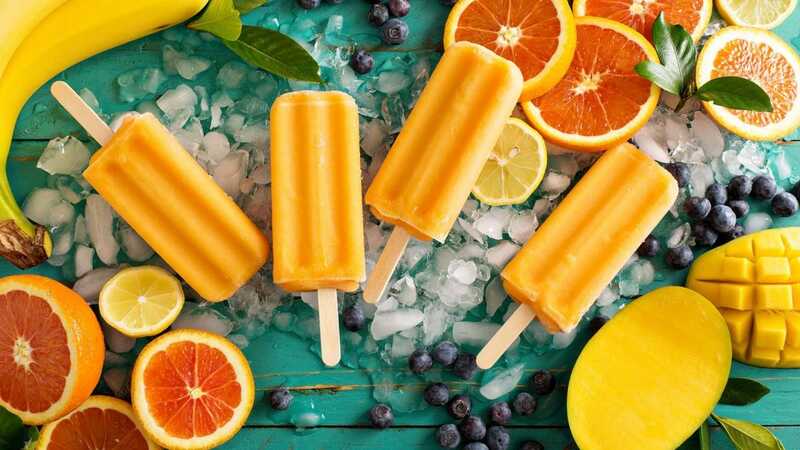 If you want to move beyond the old “pour orange juice in the mold” routine, check out People’s Pops: 55 Recipes for Ice Pops, Shave Ice, and Boozy Pops from Brooklyn’s Coolest Pop Shop, Pops! : Icy Treats for Everyone , or Perfect Pops: The 50 Best Classic & Cool Treats. There are also, naturally, tons of popsicle recipes online. Here’s a look at the best popsicle makers, whatever the occasion. As a one-size-fits-all style solution, you can’t fault the Ozera Popsicle Molds. The six molds rest on a sturdy tray that’s easy to slide into one of your freezer compartments. Each of the molds measures 6 x 5.5 x 8 inches so they provide a good sized treat. The molds include a handle that has a built-in drip guard to keep your hands free of stickiness. Stickiness during preparation is also averted thanks to the folding funnel that’s included. You can use it to easily add liquid to the molds without worrying about getting it everywhere but inside the mold. There’s a cleaning brush too, ensuring this is a well thought out package. 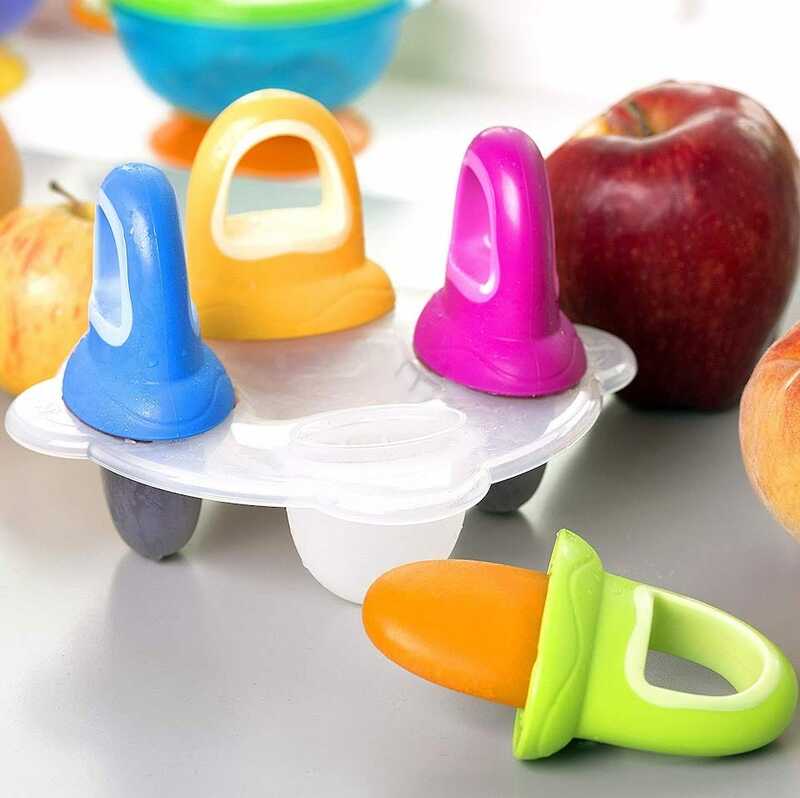 Part soothing aid, part delicious popsicle, the Nuby Garden Fresh Fruitsicle Molds are designed with babies and toddlers in mind. They’re shaped like a pacifier, with a chunky handle that’s easy for little hands to grip on to. The base also has a wide ridge for catching drips so the mess is kept to a minimum. Ultimately though, these molds are all about soothing sore gums and keeping little ones happy. A little mess is going to happen but it’ll be worth it. The pack includes 4 molds along with a tray to keep them steady in the freezer. A chunky size, they’re sure to keep your child entertained for a while. Stainless steel molds are typically more expensive than any plastic or silicone based solution, but they look significantly more stylish too. 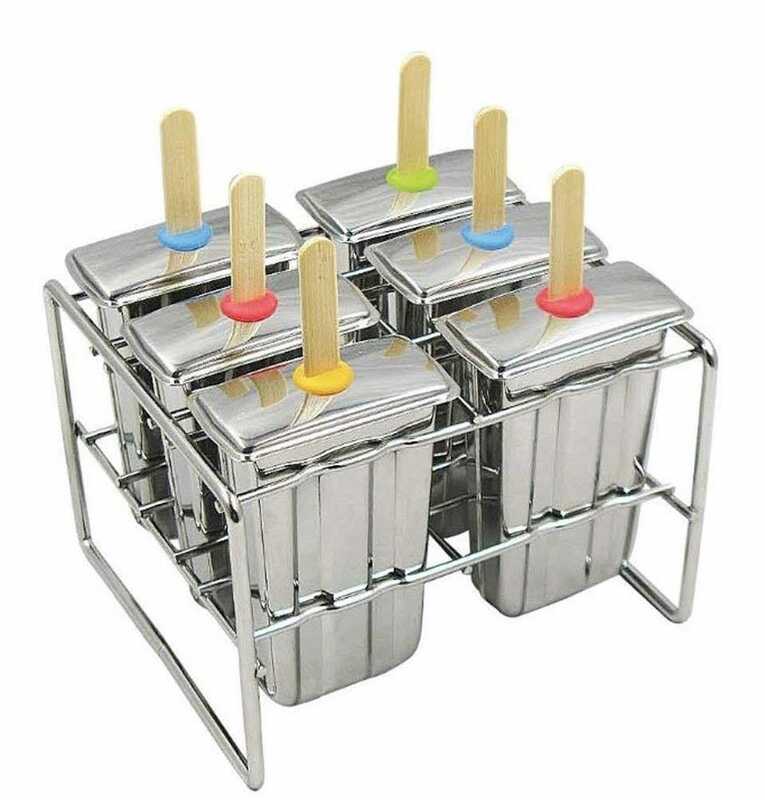 The Onyx Stainless Steel Popsicle Molds are the best of the bunch. This set makes 6 paddle style popsicles with small reservoirs for collecting up any drips. Included are lids as well as reusable bamboo sticks. In theory, this is a set that will last you way longer than any plastic based mold set. 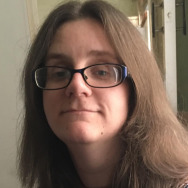 It’s also a little more efficient as the molds release their content faster under running water thanks to how quickly the metal conducts heat compared to, say, silicon. Not all popsicles have to look the same. 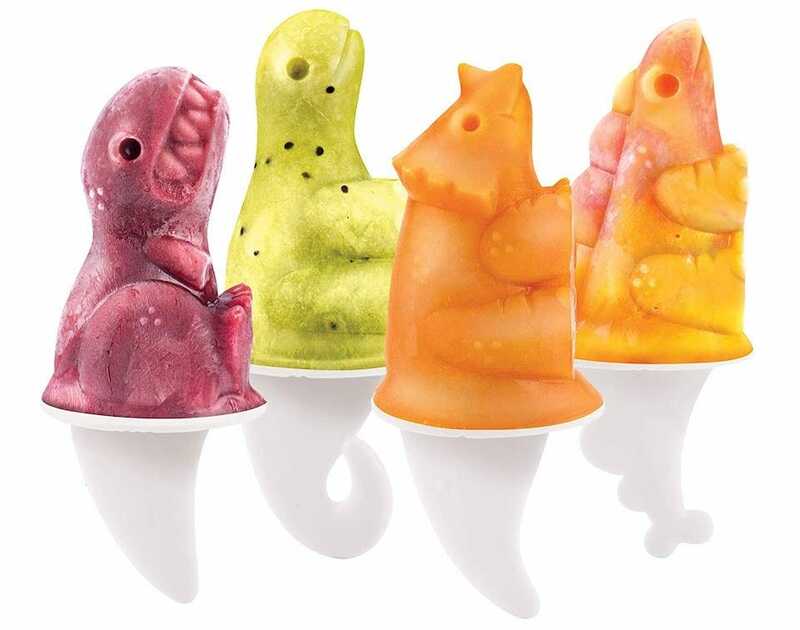 These Tovolo Dino Molds create dinosaur style shapes out of whatever juice and fruit combo you put in the mold. For the price, you only get 4 and there’s no ride to protect you from drips, but have you seen how cute these look? Each of the molds is distinctive looking so the whole family can choose a favorite creature to stick with. The base tray is small enough to fit into the freezer door too, so it’s good for those with limited space. 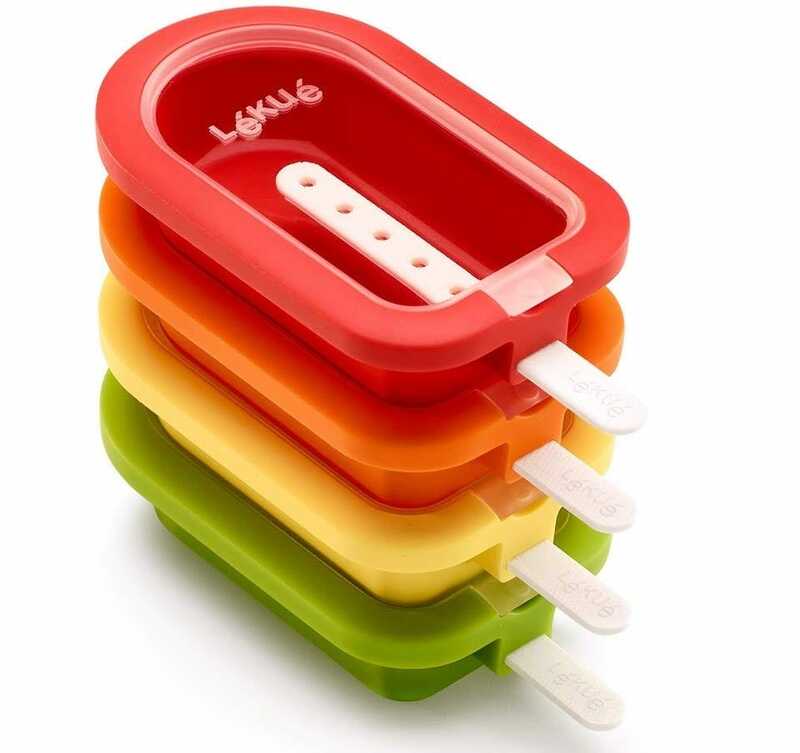 Speaking of space saving, the Lekue Stackable Ice Pop Molds are similarly great if you don’t have much spare room in your freezer but you’ve still got an urge for popsicles. 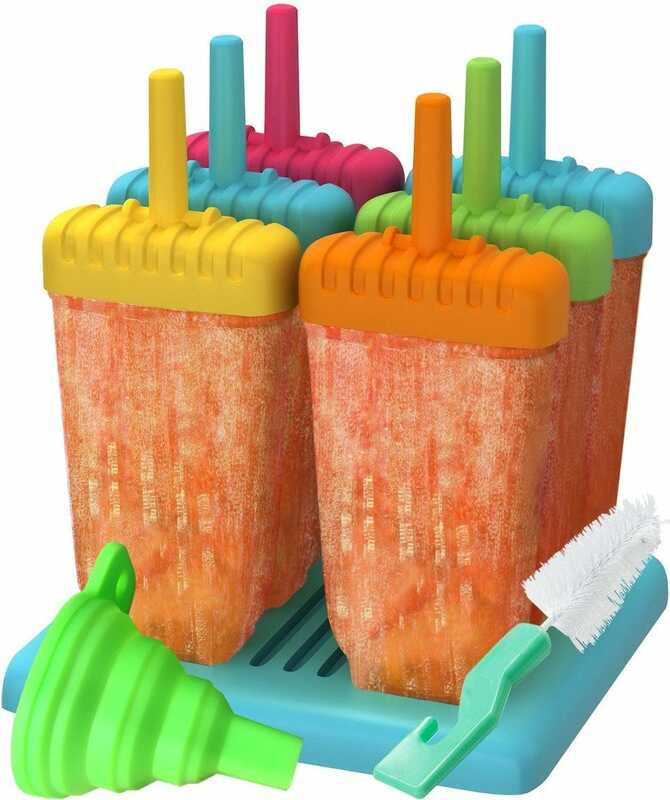 For the price, you get 4 popsicle molds that stack on top of each other. There’s no need for a separate tray and you can easily pile them up amongst other food items in your freezer. Each mold comes with its own plastic stick. Thanks to its flat-pack style design, it’s easy to fill up too as you can just lay it flat and pour in the mixture you want to freeze. It also includes a recipe booklet for some inspiration. Is quantity everything for you when buying popsicle molds? Planning a big party? 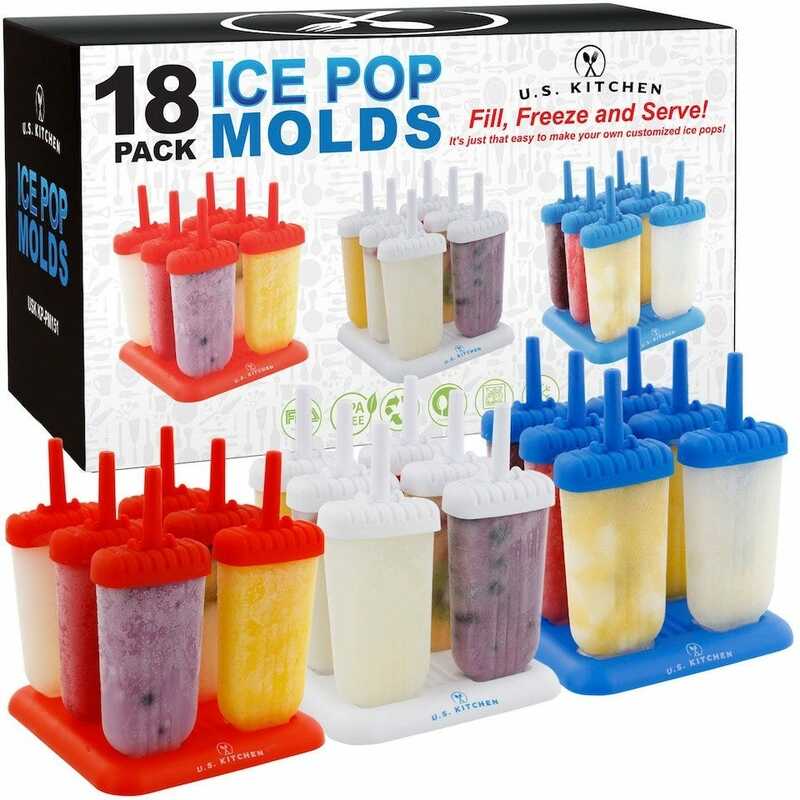 Buy the US Kitchen Supply 18-piece set and you’re good to go for providing popsicle treats to 18 people (predictably enough). The set is divided up into three color coded 6 packs—red, white, and blue—with each including their own tray for easy and sturdy storage in your freezer. Each of the popsicles includes a drip tray to take the edge off mess and stickiness, with plastic handles so you don’t have to worry about adding a separate stick to the mix. If you need to make many popsicles in a hurry, this is the set for you. Want a chunky and thick popsicle? 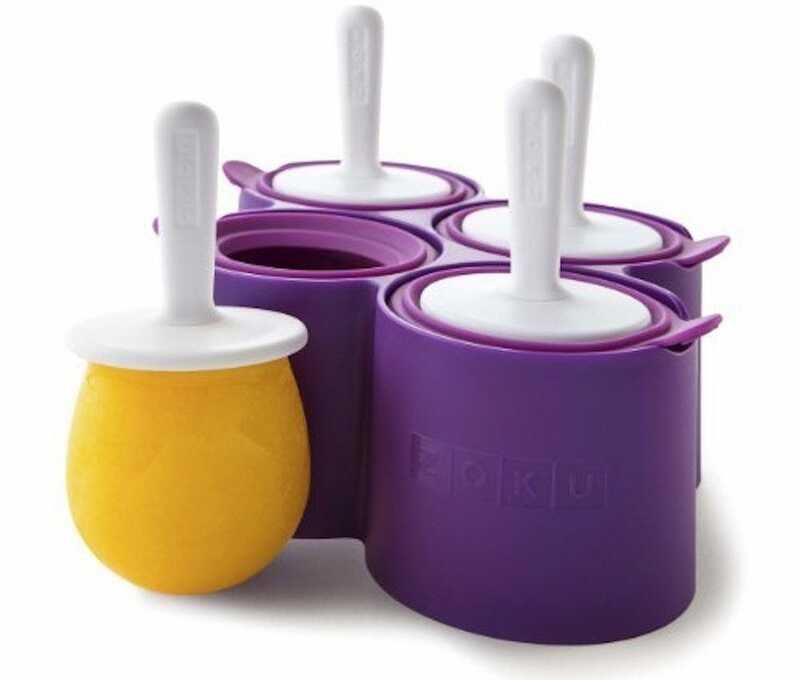 Then these Zoku Round Pop Molds are ideal. They’re denser than most popsicle molds, providing a hefty looking circular style shape that’s not unlike an oversized pacifier. The molds are silicone based so they’re easy enough to pull out with promises that you don’t even need to run it under warm water first. Sticks are built in too with that all-important drip guard hoping to keep things less sticky. The mold tray requires a little more room in your freezer than some, but it’s worth making the effort if you want a thicker treat.